Flight 1361: While taxiing slide into snowbank. Struck a coyote on landing. 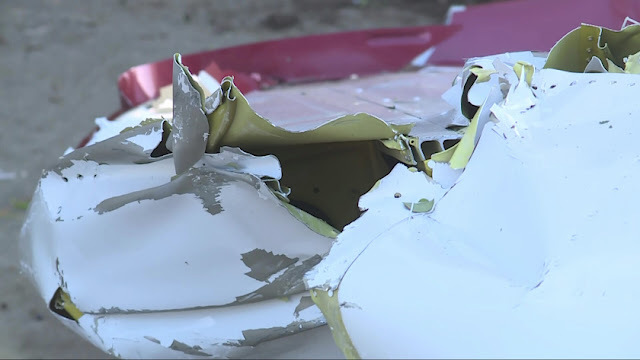 Investigators say the Yorba Linda man killed in a plane crash Monday night in Oceanside was piloting the plane, but his mother and sister tell NBC 7 he wasn't the one behind the controls. Raymond Allen Petty, Jr., 58, was inside a Piper PA-28-151 Warrior -- a plane with dual controls designed for flight training -- when the aircraft took off from Oceanside Municipal Airport just before 9 p.m. 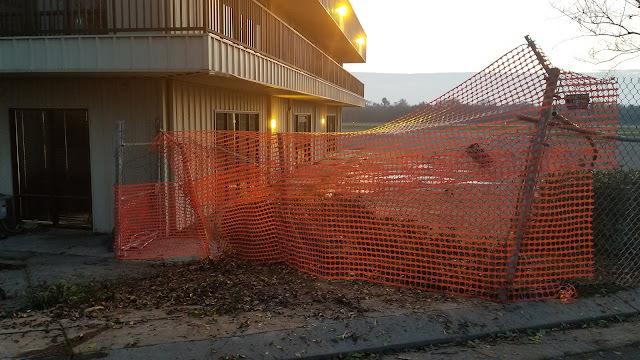 However, it wasn't until Tuesday morning at around 7:14 a.m. that someone passing through the area noticed the wreckage on the hillside and contacted Oceanside police, OPD spokesperson Tom Bussey said. The plane crashed into a hillside less than a mile away from the airport, approximately 10 to 20 feet from the top of a ridge along State Route 76 near Canyon Drive. Investigators with the Federal Aviation Administration and the National Transportation Safety Board are looking into what may have caused the crash. 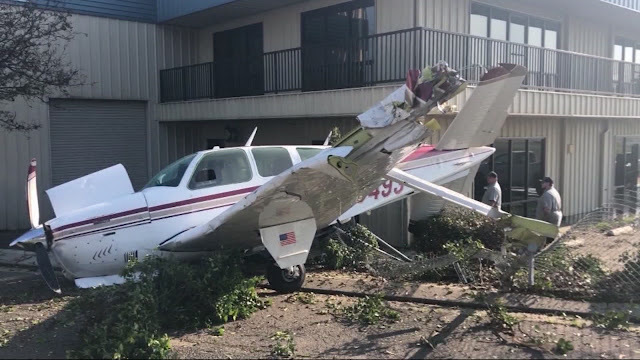 The airport manager told NBC 7 Wednesday that thick fog created less than a mile of visibility at the time the plane departed. Petty's mother Betty and twin sister Brenda told NBC 7 Petty was a licensed pilot but wasn't certified to fly in those weather conditions. 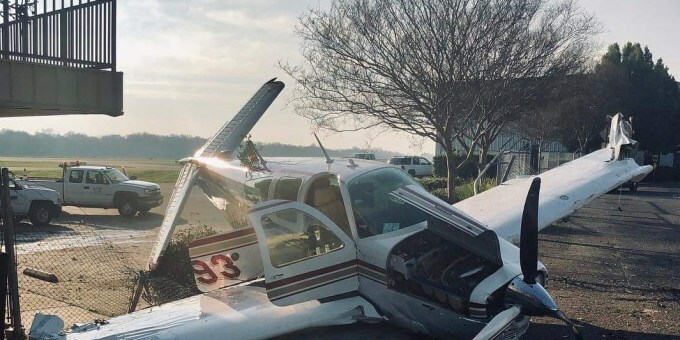 Petty was found in the left seat, the seat typically reserved for whoever is piloting the plane, but his family says he let his pilot registration lapse. 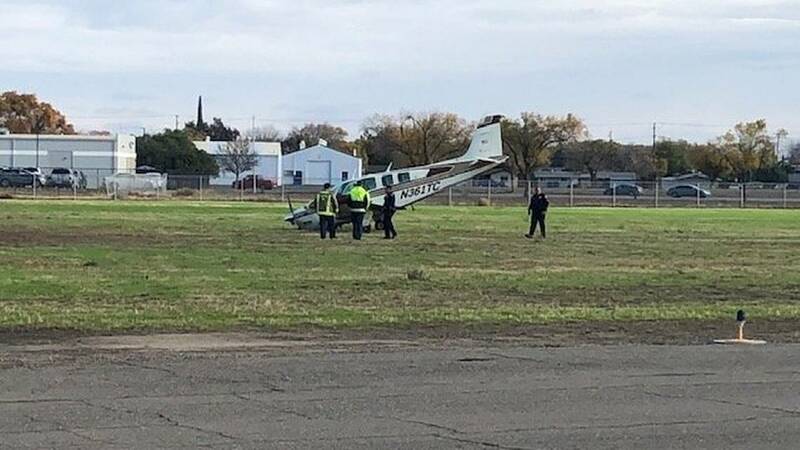 The man who survived the crash, who the Pettys only identified as Luke, is the more experienced and credentialed pilot, according to the family. 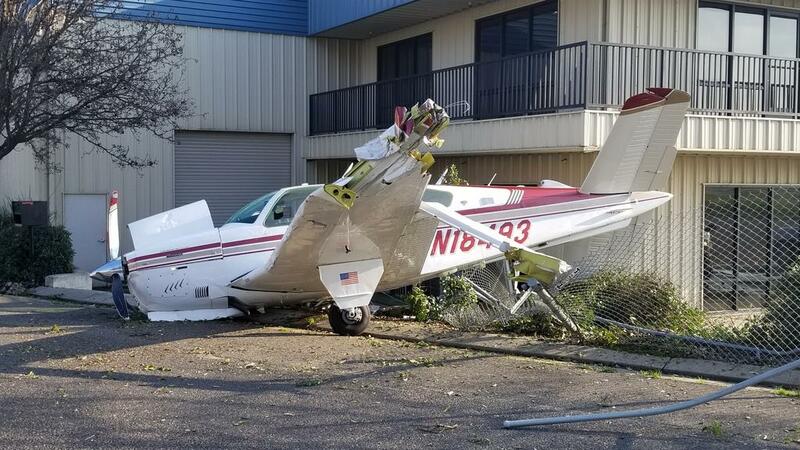 "Because he is certified to take off in that kind of weather, he probably had control," Brenda said. By most accounts, the takeoff from the Oceanside Airport is a straight shot, but the Cherokee Warrior banked left and into the side of the ridge. When Petty's family heard that detail for the first time, they were shocked. "Did my brother have a heart attack or something?" Brenda wondered. "Was somebody incoherent because of some medical issue? I don't know. They have flown out of there many many times." 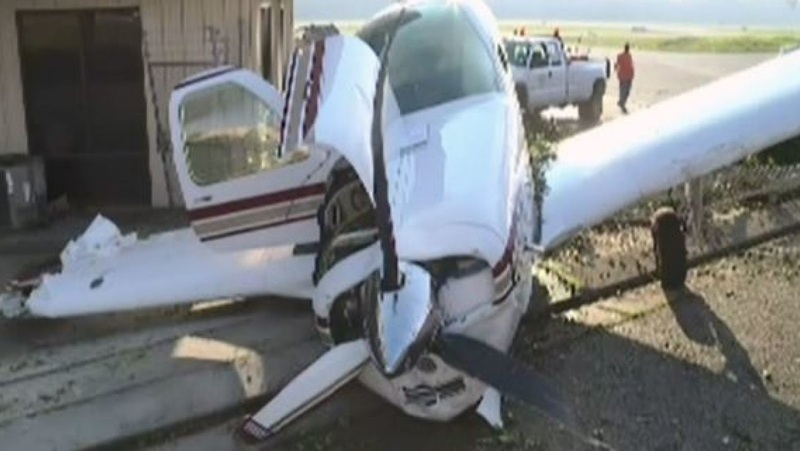 The plane was being stored in a hangar at Hawthorne Municipal Airport near LAX. That's where Brenda believes the two men were heading before the crash. "I'm just numb. I don't know how else to explain it," Betty said. Brenda says she hasn't shared what she knows with NTSB investigators yet. "They took off last night and were making a left turn," NTSB investigator Tealeye Cornejo said Tuesday. 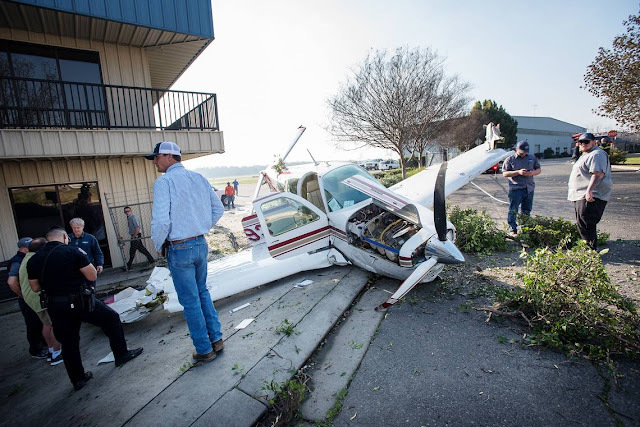 "A witness heard what sounded like an airplane crashing." When firefighters and emergency personnel made their way to the site of the crash, they found Petty dead and Luke suffering from major injuries including broken bones and cuts to his face, Bussey said. 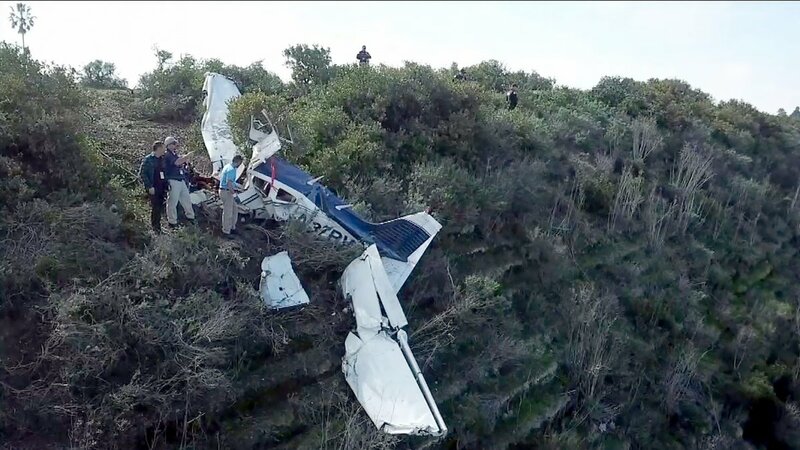 Cornejo says it was a high-energy takeoff, and the plane was traveling at a faster airspeed to get off the ground but may have failed to get above the cliff. 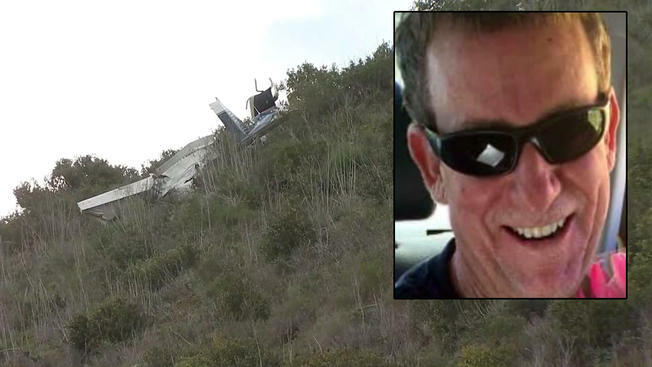 Luke told rescue crews the plane crashed over five hours before they were found, but the FAA confirmed he was trapped in the wreck for much longer. He was taken to Scripps La Jolla Hospital by Mercy Air, fire officials said, and he remains hospitalized. A former classmate of Petty said he graduated from Esperanza High School. The plane is registered to two co-owners out of Vista. One of the owners confirmed to NBC 7 his plane was involved in the crash but didn't reveal any further details. 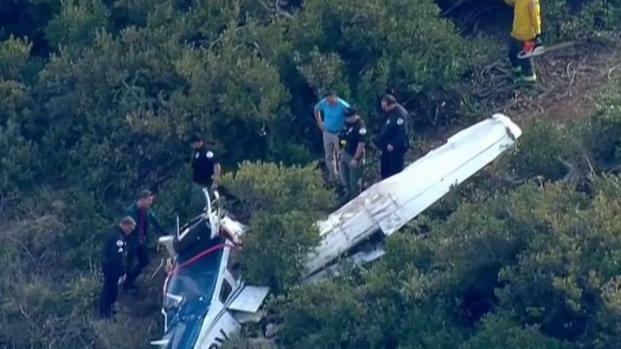 The NTSB said the plane will be removed from the crash site in the next few days. 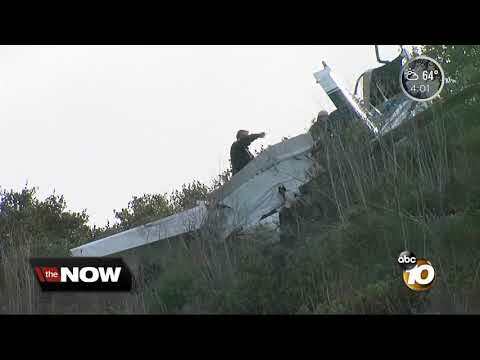 SAN DIEGO (NEWS 8) — Authorities on Wednesday identified the man who died in an Oceanside plane crash earlier this week. 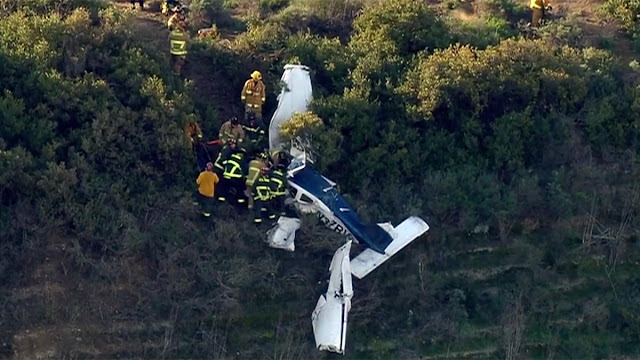 The victim who was the pilot of the plane has been identified as 58-year-old Raymond Allen Petty Jr. of Yorba Linda. Petty was found dead on Tuesday morning after a plane crash that occurred the night before. 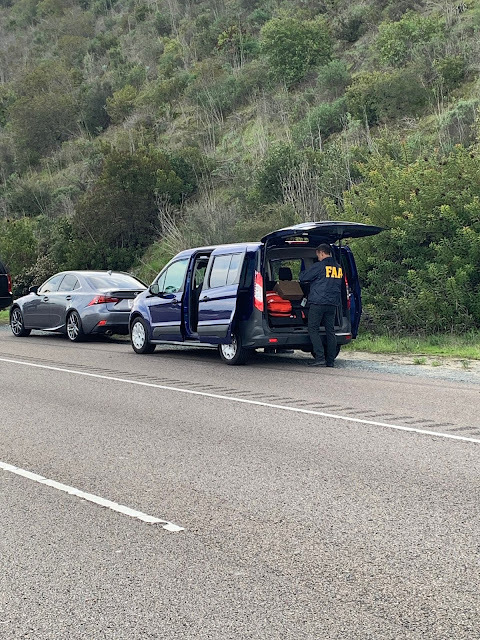 Dispatchers received a call shortly before 7:15 a.m., Tuesday from a woman reporting she saw the wreckage of a plane on a hillside near SR-76 and Canyon Drive, Oceanside police spokesman Tom Bussey said. According to Oceanside police Petty was already dead upon their arrival and the passenger who survived had been waiting for over ten hours to be rescued. 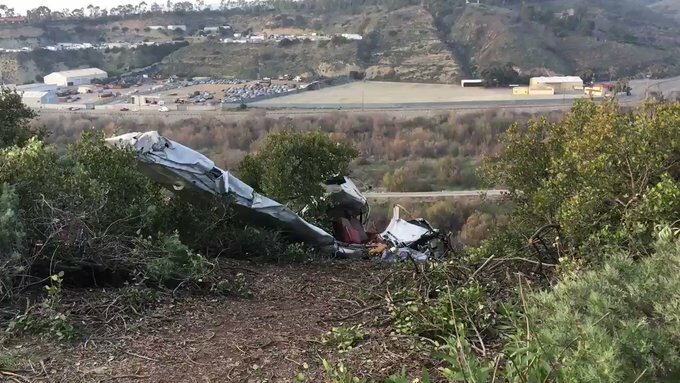 According to the Federal Aviation Administration,say Petty and the other passenger took off in a single-engine plane from Oceanside Airport on Monday night and crashed shortly after for unknown reasons into a nearby hill. The survivor, whose name was withheld, was admitted to Scripps Memorial Hospital La Jolla for treatment of severe injuries. His current condition is not known. 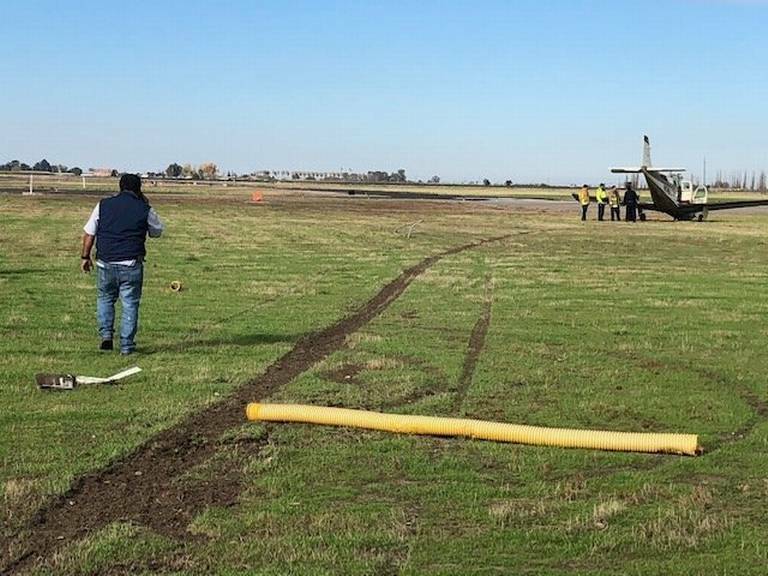 The National Transportation Safety Board and the Federal Aviation Administration are continuing their investigation into the cause of the crash. 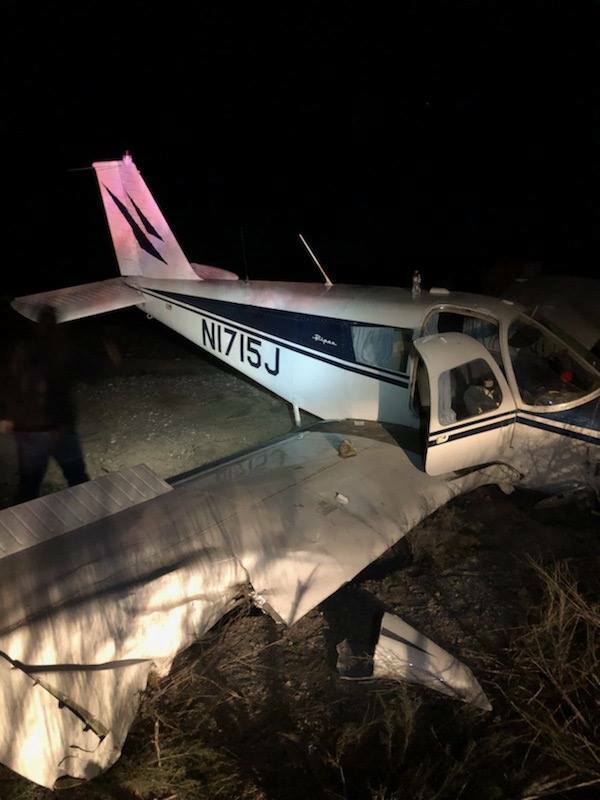 OCEANSIDE (NEWS 8) – A pilot was killed and a passenger seriously injured when a single-engine plane crashed into a hillside near state Route 76 late Monday night in Oceanside. 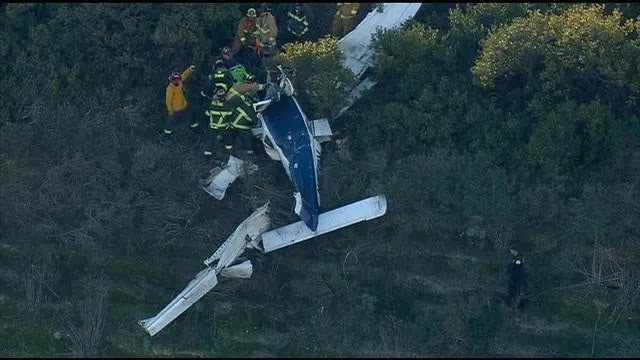 According to Oceanside police the pilot was already dead upon their arrival and the passenger who survived had been waiting for over ten hours to be rescued. Lanza and other area residents told News 8 the conditions at the time made it very difficult to see. “[It was] very foggy. I could not see out much past my street. I could not see anything. It was solid white,” said Lanza. Investigators were working to determine whether the plane was taking off or attempting to land at the time it went down. Jared Foti is the assistant manager at the Oceanside Municipal Airport. He told News 8 he does not know either of the two men onboard the aircraft. According to Foti, the airport is an uncontrolled airport – meaning there are no air traffic controllers - airplanes fly in and out without pilots checking in all the time. “They do not request to take off. They do not request to land. They announce their intentions for the aircraft that may be in the area,” Foti said. “We’re trying to find out if they tried to make an approach back to land once they may have realized that the weather was you know, not suitable. Based off of our video footage, it looked like it was very foggy at the that time. We could not even see the other end of our parking lot,” said Foti. 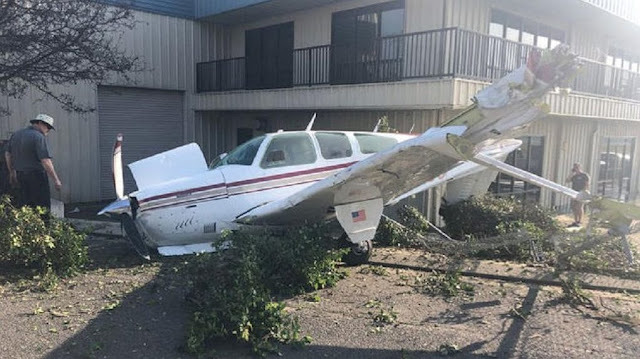 Oceanside Municipal Airport would not release or share surveillance video out of fear the public would know where the cameras are located, but said surveillance cameras show three men were onboard the plane on Monday. 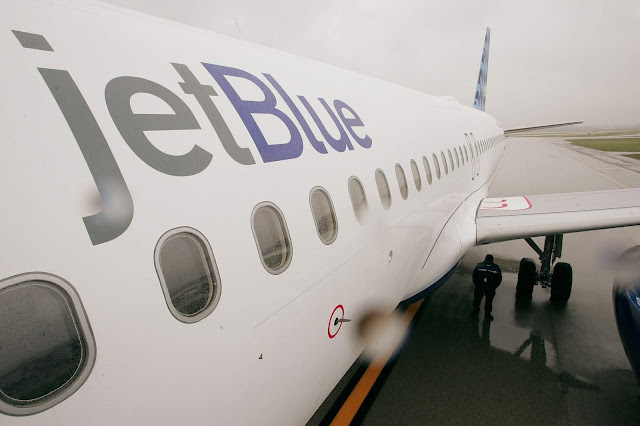 A third individual was dropped off before the final flight at 9 p.m., on Monday. 4:30 p.m. – The plane left the airport safely. 6:30 p.m. – The plane returns to the airport and remains on the ground for about an hour. The third individual is dropped off. 8:30 p.m. – Surveillance video shows the men in the parking lot. 8:53 p.m. – The rented piper fixed-wing single engine aircraft takes off for a final time with two men onboard. The third individual sees the aircraft depart. 9:00 p.m. – Oceanside Police receive a call of someone hearing a loud crash noise off Highway 76. Officers search for hours in the dark but do not find anything. 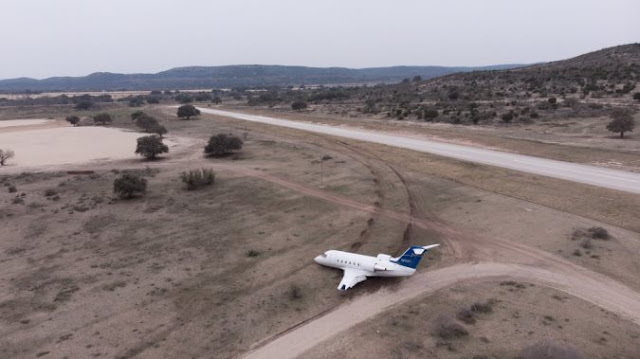 7:00 a.m. – Police discover the plane wreckage. 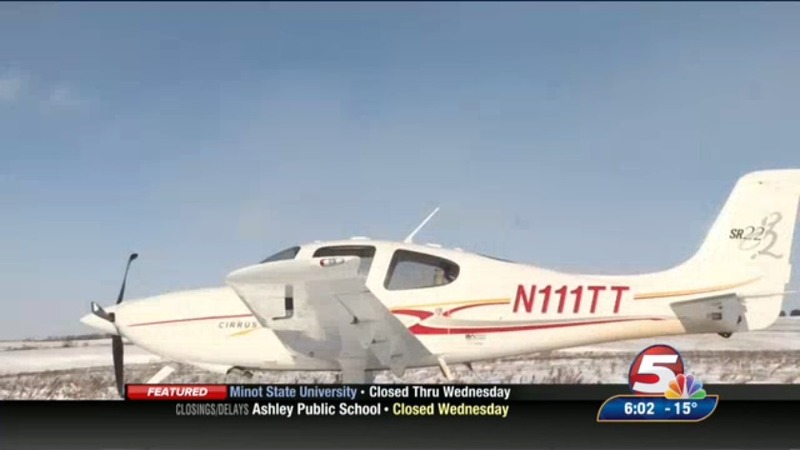 News 8 has learned the plane is registered to a man in Vista. That man’s wife told News 8 the plane had been rented out and she had no idea who was onboard. 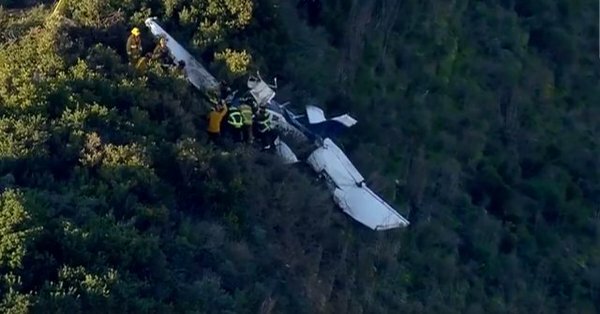 OCEANSIDE, Calif. - A pilot and his passenger were found five hours after his small plane crashed on a hillside in Oceanside Tuesday, police said. 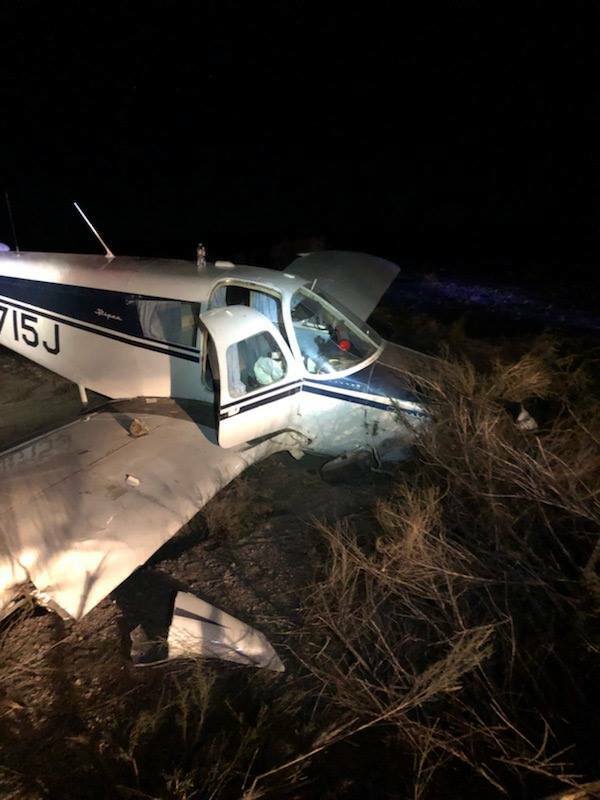 The pilot died and his passenger was badly injured when a private single-engine plane crashed near the top of a ridge just west of Oceanside Municipal Airport, near state Route 76 near Canyon Drive around 2 a.m., according to Oceanside Police Department spokesman Tom Bussey. The two men aboard the plane were in the wreckage for about five hours before people found them. A driver on the highway saw the wreckage of the plane around 7:15 a.m. and called authorities, Bussey said. "When we contacted the person in the plane he was still alive they indicated they’d been there for 5 hours so that would put the crash at about 2 o’clock this morning,” said Bussey. 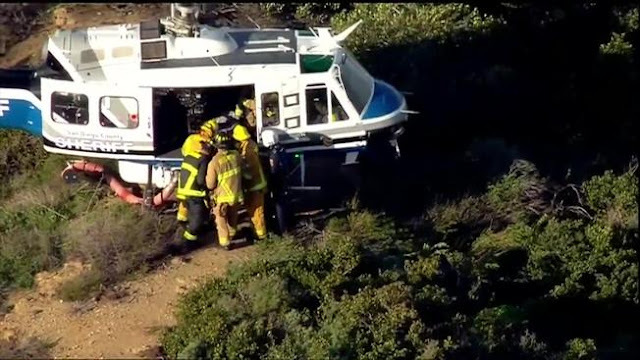 About a dozen firefighters were seen rescuing the passenger at 7:45 a.m. A helicopter took the injured person to a Scripps Memorial Hospital La Jolla. 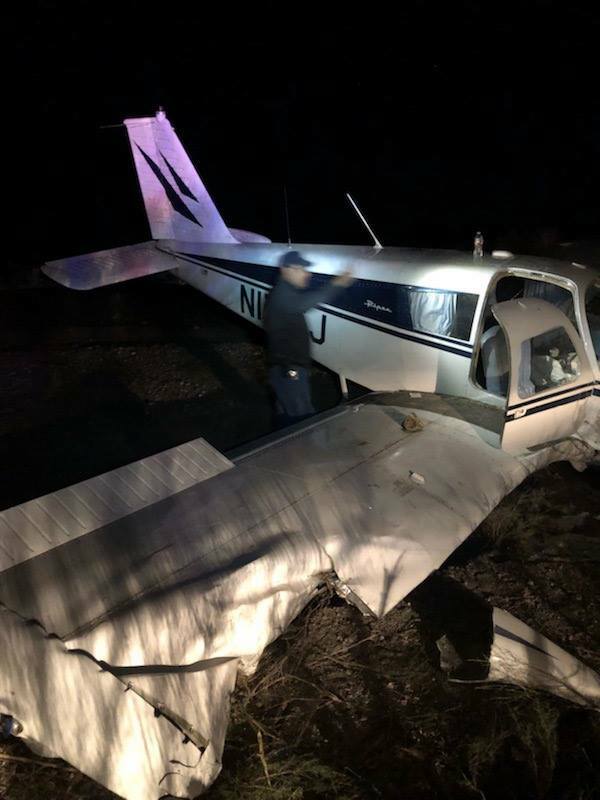 The single-engine Piper PA-28 took off from Oceanside Airport at about 9 p.m. Monday and crashed into the hillside about a quarter of a mile south of the airport just after takeoff, according to FAA spokesman Ian Gregor. The National Transportation Safety Board and FAA officials will investigate the plane crash and determine what caused it. 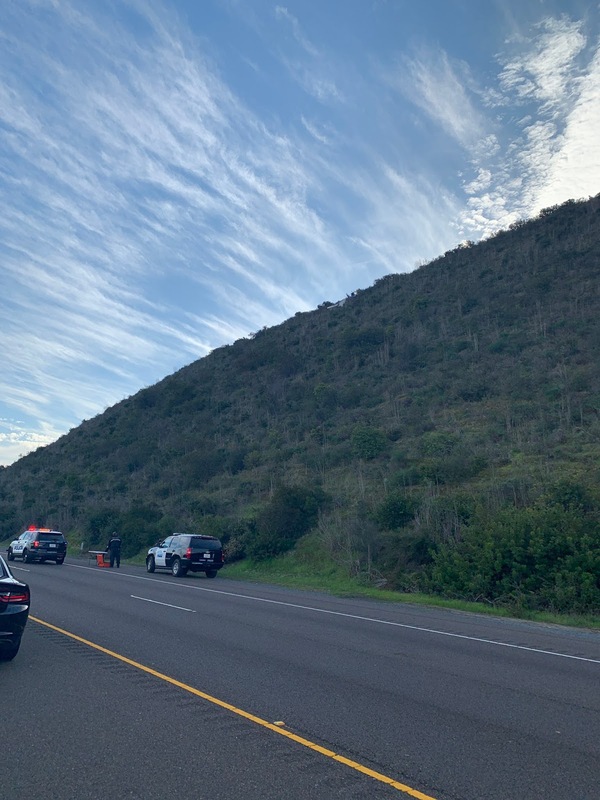 Eastbound SR-76 was closed from Canyon Drive to Airport Road due to the possibility of the plane sliding down the hillside, Bussey said. 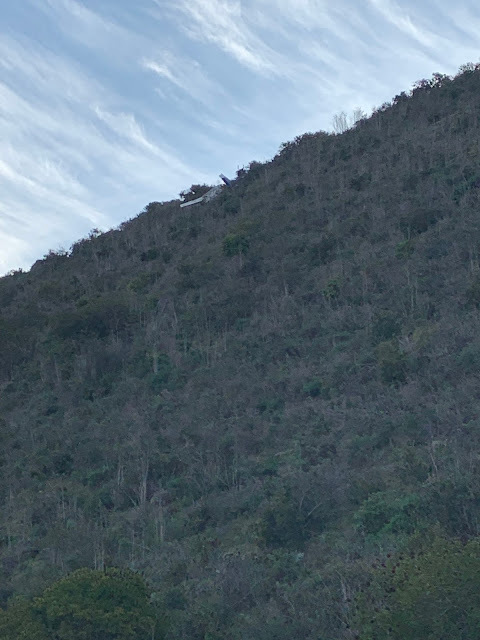 At first, authorities said it would remain closed until the wreckage can be removed from the hillside, but they decided to reopen the roadway at around 1 p.m..
"It'll be a challenge removing the plane from the hillside," Bussey said. 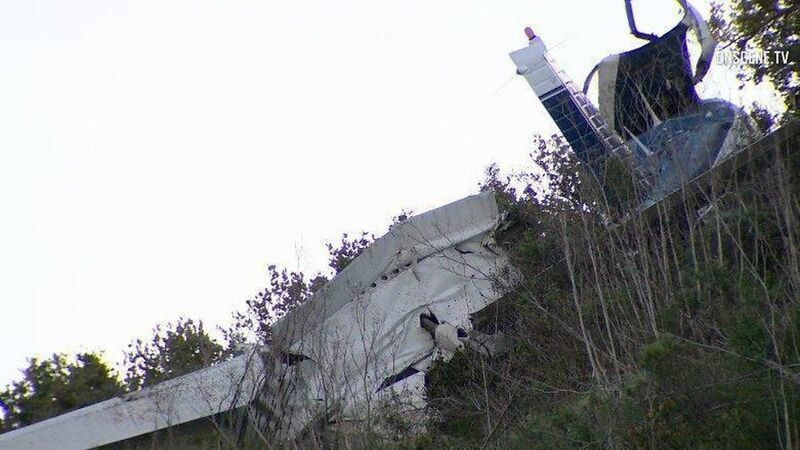 “Trying to stabilize the plane at this point so we don’t know if they’re going to get it off the top and drag it up there’s no roadways at the top so there’s a good chance they may have to airlift it off the side of the hill." One man died and another man was trapped for hours after a plane crashed Monday night on a hillside in Oceanside, officials told NBC 7. 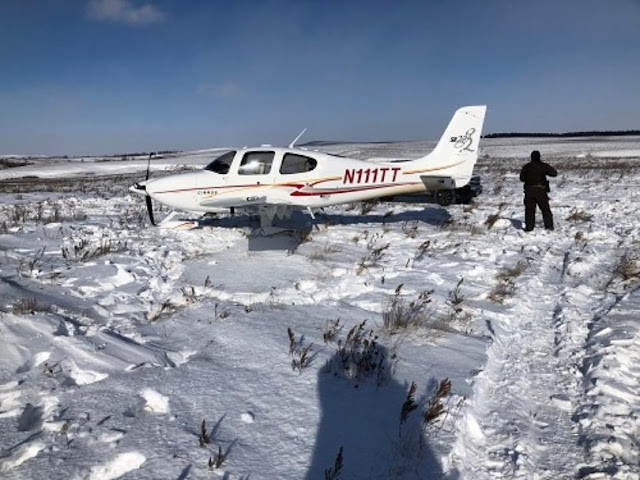 The single-engine airplane crashed into the side of a hill on Canyon Drive near State Route 76, approximately 10 to 20 feet from the top of the ridge. 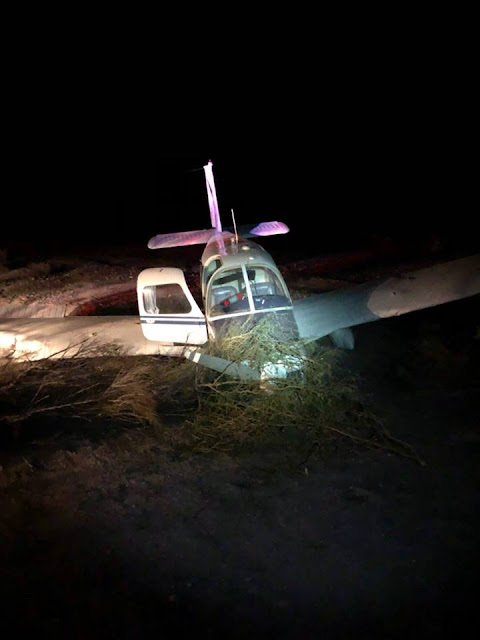 The Federal Aviation Administration confirmed the plane went down at 9 p.m. Monday night about a half mile from the Oceanside Airport where it took off. The Oceanside Police Department was first made aware of the crash at 7:14 a.m. Tuesday when a driver called 911 after spotting the wreckage from the freeway, OPD spokesperson Tom Bussey said. 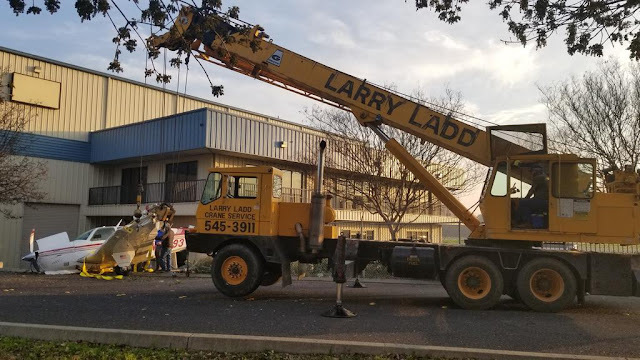 When firefighters and emergency personnel made their way to the site of the crash, they found the pilot dead and a passenger suffering from major injuries including broken bones and cuts to his face, Bussey said. 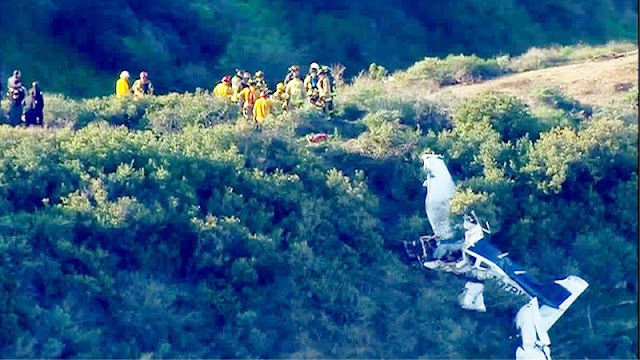 The passenger was freed from the aircraft wreckage and loaded onto a San Diego County Sheriff's Department helicopter. He was flown to a nearby airstrip where a medical transport helicopter was waiting. The survivor told rescue crews the plane crashed over five hours before they were found, but the FAA confirmed the man was trapped in the wreck for much longer. 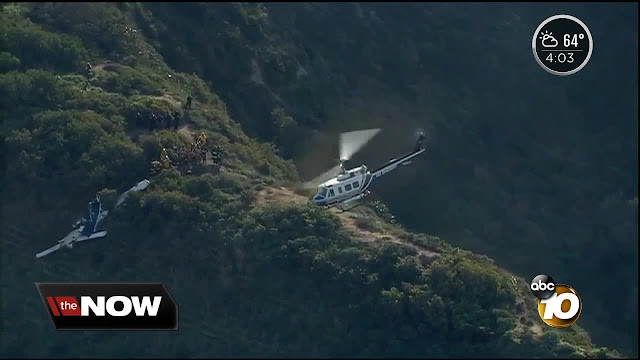 The unidentified survivor was taken to Scripps La Jolla Hospital by Mercy Air, fire officials said. Eastbound SR-76 was closed due to the emergency response. Commuters were advised to avoid eastbound SR-76 between Canyon and Benet until further notice. Officials reopened eastbound State Route 76 just before 1 p.m. 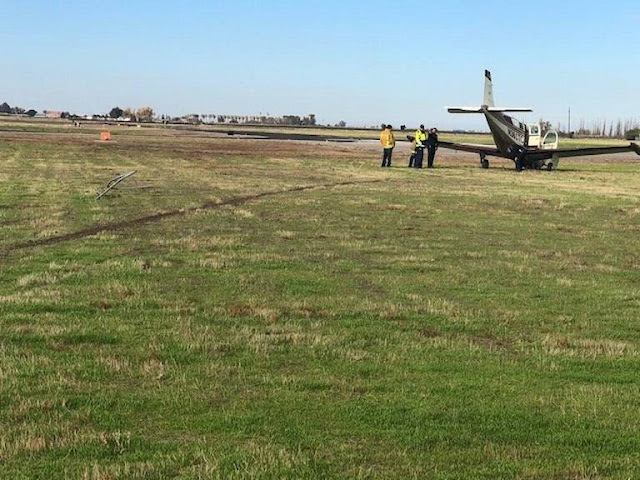 The crash occurred less than a mile west of Oceanside Municipal Airport. Investigators with the National Transportation Safety Board were on the way to the crash scene. The wreckage has been secured at the top of the ridge but police officials say they are not sure how they will remove it. "It is pretty steep," Bussey said. 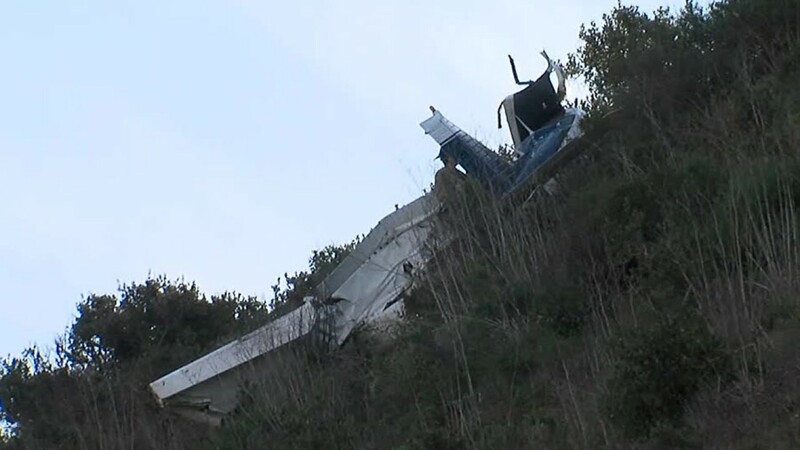 "We've got eastbound SR 76 closed for some time until they figure out how to get the plane off this hill."